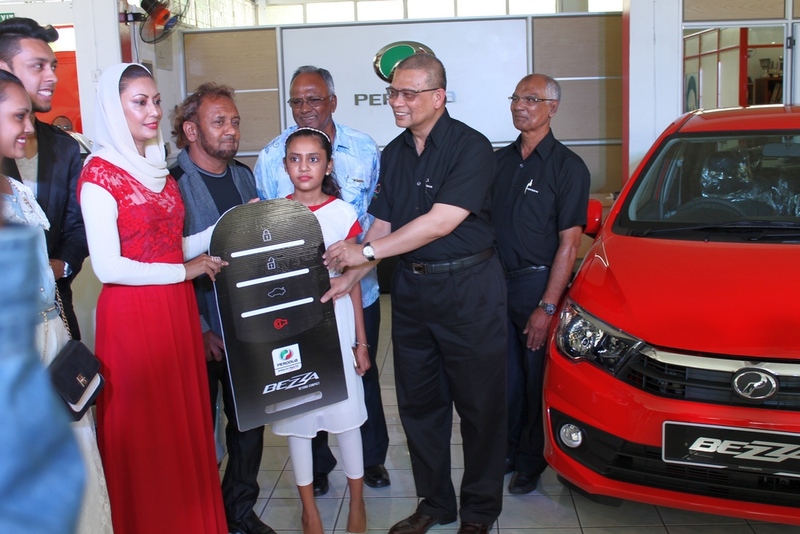 Port-Louis, 30 April: Perodua launches the Bezza in Mauritius, making this island nation the second export destination for Malaysia’s bestselling sedan through its authorised distributor Raouf Dusmohamud & Co Ltd. The Perodua Bezza variants launched in Mauritius include the 1.0L (automatic transmission and manual transmission); and the 1.3L Premium X (automatic transmission and manual transmission). 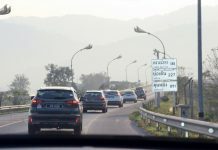 “Mauritius is a strategic destination for us as this country is one of the most popular tourist destination spots in the world and having the Perodua Bezza here would give it the global exposure that it needs,” Perodua President & Chief Executive Officer, Datuk (Dr) Aminar Rashid Salleh said. The launch of the Perodua Bezza in Mauritius was held at Rauf Dusmohamud & Co Ltd’s sales showroom at Port-Louis, Mauritius’ capital yesterday and was hosted by the distributor’s Managing Director Mr Raouf Dusmohamud. The Bezza 1.0L manual transmission is priced at 562,884 Mauritian Rupees (RM 70,405.35) while the Bezza 1.0L automatic transmission is priced at 589,268 Mauritian Rupees (RM 73,705.45). The Bezza 1.3L Premium X manual transmission is priced at 657,699 Mauritian Rupees (RM 82,264.78) while the Bezza 1.3L automatic transmission is priced at 684,990 Mauritian Rupees (RM 85,678.33). 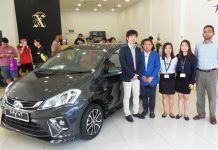 “We target to sell on average 168 units of the Perodua Bezza per year targeting car rental businesses, city taxis, young professionals and those with young families,” Dusmohamud said. “The Bezza is an exceptional car as it is fuel efficient, has low cost of ownership, spacious, well designed and well made. We believe this model will be well accepted here,” Dusmohamud added. With the introduction of the Bezza to Mauritius, Raouf Dusmohamud & Co Ltd now distributed three Perodua models which are the Axia, Alza and Bezza. 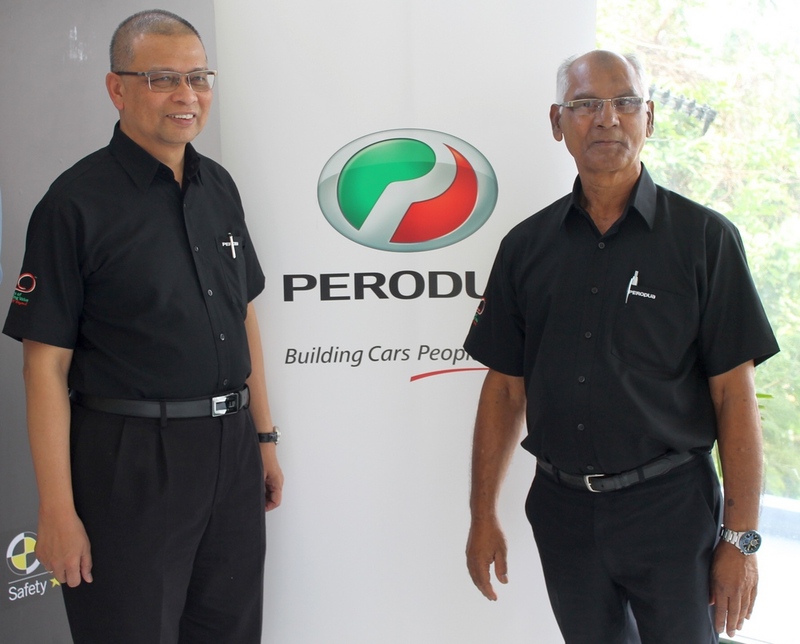 Raouf Dusmohamud & Co Ltd was appointed Perodua’s authorised distributor in 1996 and have sold over 2,000 Perodua vehicles (from 1996 to 2016) with the Perodua Viva as its bestselling model with 711 units sold between 2008 and 2014. The vehicles distributed by Raouf Dusmohamud & Co Ltd include the Perodua Kancil, Rusa, Kelisa, Kembara, Myvi, Viva, Axia, Alza and Bezza.